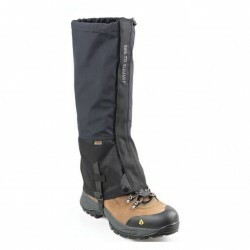 Covers against snow, moisture and dirt with quality membrane Gore-Tex. 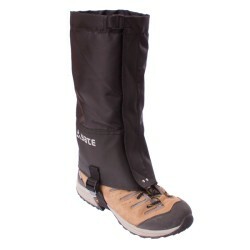 Gaiters are becoming waterproof, yet breathable. Water column 3000 mm. 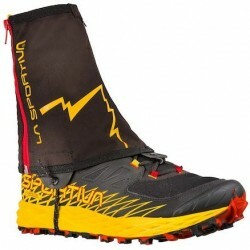 Gaiters are vybaeny zipper and velcro, under the boot leads robust tape. 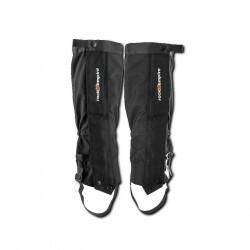 Exposed areas are reinforced with Cordura. 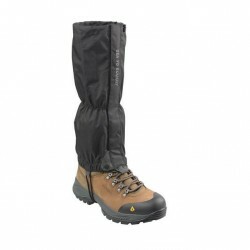 Gore-Tex is a waterproof, breathable fabric membrane. Gore-Tex is able to repel liquid water while allowing water vapor to pass through, and is designed to be a lightweight, waterproof fabric for all-weather use. It is composed of stretched polytetrafluoroethylene (PTFE), which is more commonly known as the generic trademark Teflon.